Flexmls Listing Reports provide valuable at-a-glance information about the features of a property. They can also contain sensitive information, which is why it’s important to know the difference between the types of reports and printing in private and public view. 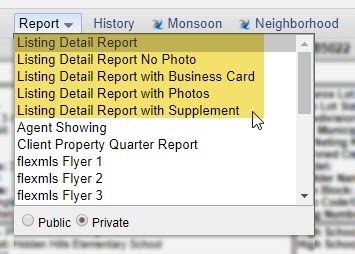 The first five report options are Listing Detail Reports. These types of reports are very comprehensive and contain information only meant for real estate professionals. They should NOT be shared with clients. Flexmls defaults to showing you all information entered by the listing agent. This is called the Private view. Gate codes, showing instructions and notes about commission may be included in the Private Remarks or DND2 (Do Not Display/Disclose) section of these reports. 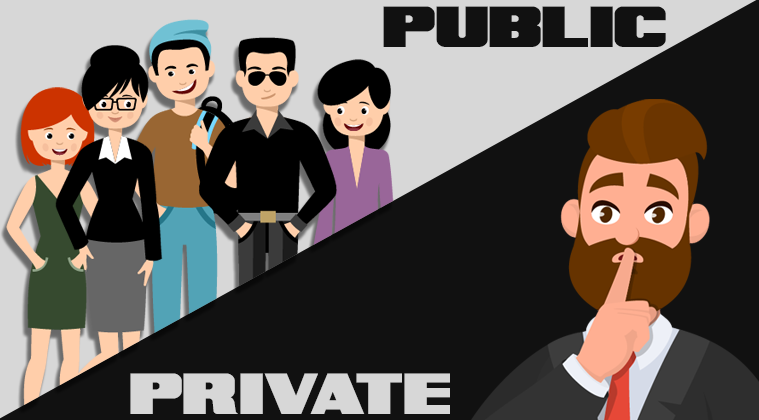 Before printing a Listing Detail Report, switch from Private to Public. If you choose to email the report directly from Flexmls, it will automatically default to the Client View, which is safe to share. 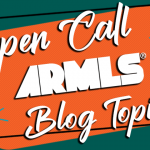 Sharing Private reports with anyone who is not a real estate professional is an ARMLS violation and may result in a fine. 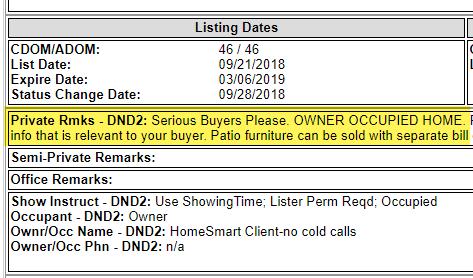 Another reason not to share these Flexmls Listing Reports with clients is that they contain contact information for the listing agent. You only want buyers to contact YOU, right? Following the rules for sharing reports will help you keep clients and avoid penalties. 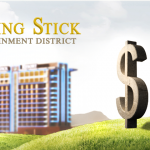 Click here to learn more about Private Remarks and DND2.